I want everyone who would like a copy of my eBook on Amazon to have one so starting November 7th, and running through November 13th, it will be available for a mere 99 cents…less than $1. Perhaps you’d like to gift someone with a copy. You can easily do so by clicking on the Buy for Others button found on my novel’s Amazon page. You purchase it – or several copies of it – and when prompted, you provide the email address(es) for the recipient(s) and they will receive a notification that a free book is waiting for them, generously gifted by you. You can even write a personal message to the recipient. It’s so very, very easy to do. This 99 cents sale period is being brought to you by AlzAuthors as these 170 authors honor caregivers during National Caregiver Appreciation Month. Not all the authors’ books will be available at a discounted rate, but many will be, so if you’re looking to add to your eBook library, November 7 – 13 is the time to do so. This promotion serves to recognize the long hours, sacrifice, and love all caregivers bring to the task of caring for a loved one with dementia or any long-term illness. I truly believe that caregivers are heroes: ordinary people, doing the ordinary right thing, at an extraordinary time. Reward yourself, or other caregivers with whom you are acquainted, for all tireless efforts, past or present. 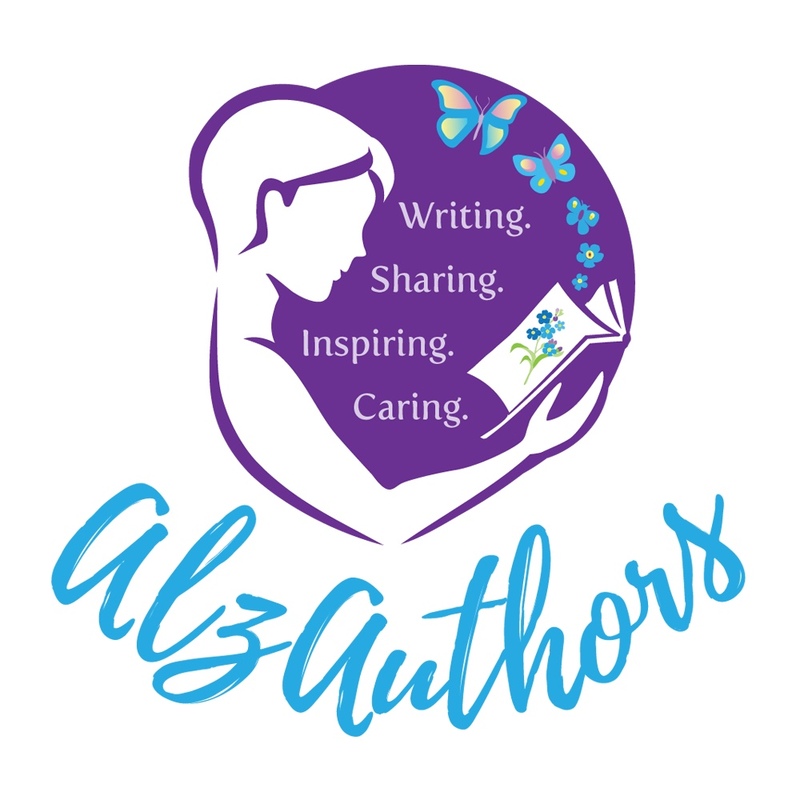 I will post a link to the AlzAuthors discount page the morning of the 7th so come back then to fill your library shelves with heavily discounted books about Alzheimer’s & other dementias. In the meantime, the AlzAuthors Anthology filled with 58 caregiver short stories is available for pre-order for just $1.99 for the Kindle version! This entry was posted in 21st Century Living, Alzheimer's/Dementia, Caregiving, Community outreach, Health & Wellness, Personal Struggles, Quality of Life.